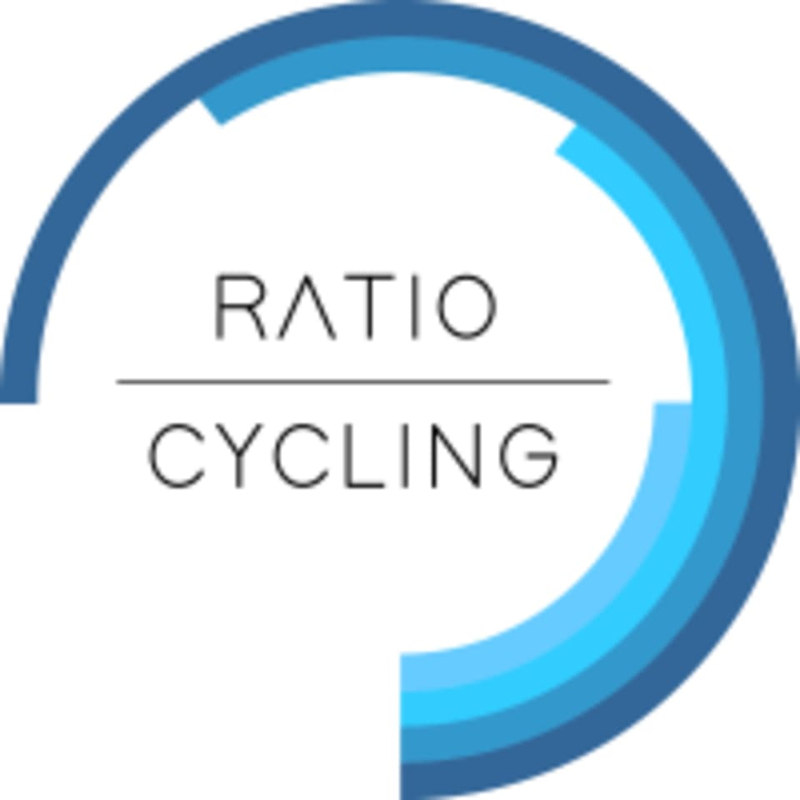 Start taking classes at RATIO CYCLING and other studios! There are no upcoming “Ratio Ride + Build: Hearts of Darkness” classes on this day. Form-fitting athletic apparel in moisture-wicking material. While we keep the temperature cool in the studio, stationary bike riding is known to cause sweating. Ventilation alone will not wick moisture off your body. A change of cotton-based clothing is advised for after workout. Athletic shoes are acceptable, however, for best results, cycling shoes are highly recommended (bring your own or rental available). As a courtesy to your fellow riders, there will be no late entry beyond five minutes past start time. Please, please bring back the NIN 9-minute long songs. Keep it dank!